I wish that I could afford all of the beautiful fabrics in this post, but sadly I can't! 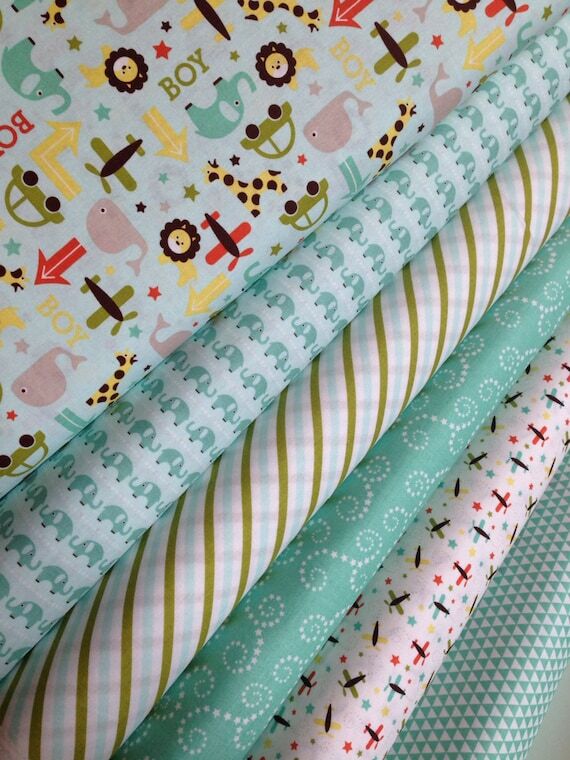 So I thought I'd compile a wish list so that if I ever get hold of these fabrics I'll remember what my initial ideas for them were! Yes, I am on the woodland creature bandwagon 100%! 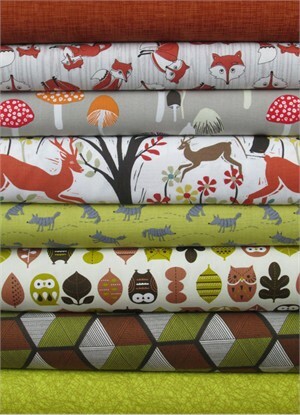 This comes from the most amazing South African fabric store- go have a look! 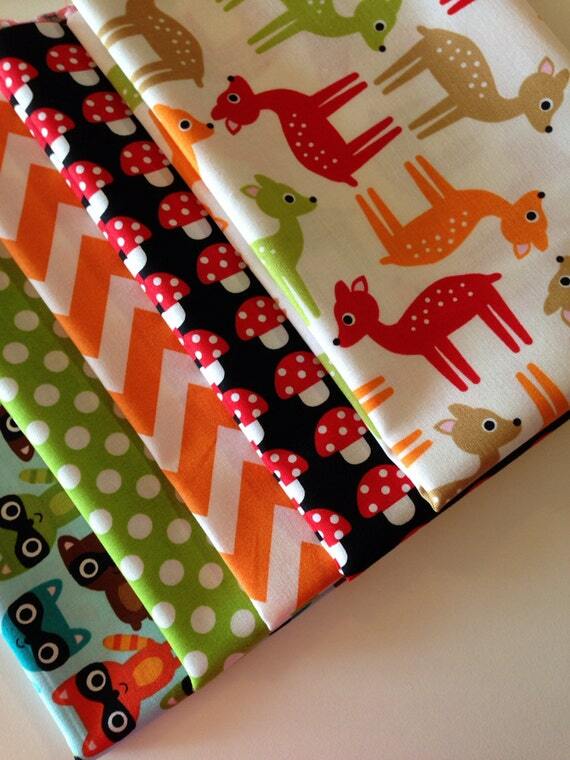 What I love about this website is that you can also buy these fabrics on already made pillows and stuff... So it actually shows you how well they work on different things! The pillows are absolutely adorable. I love Frozen... Admittedly not as much as I love Tangled, but Frozen has a better soundtrack! "Let it goooo, let it goooooooooo!" *Sigh* I am such a sucker for foxes.... I'd love to make myself a little wallet out of this. I'd love to use this fabric to cover a mannequin. That is, if I ever get one! Ever since I read "Memoirs of a Geisha", I've loved everything Geisha! The novel is absolutely amazing, and a must read for everyone.